Wow! 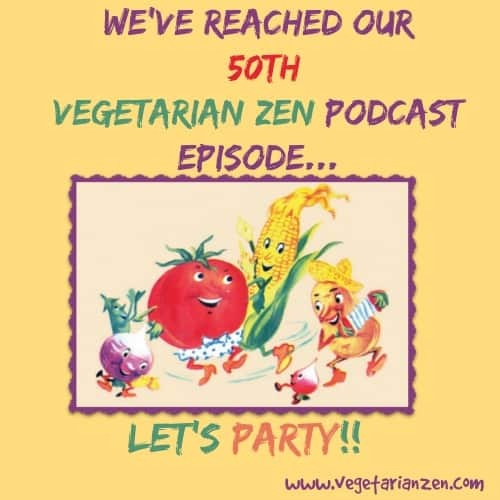 It’s hard to believe we’ve reached 50 episodes of the Vegetarian Zen Podcast! In this episode, we take a look back at how far we’ve come. We revisit our purpose for starting this journey and discuss some of the many lessons we’ve learned along the way. Of course all of this would have been much more difficult (and much less fun and rewarding!) without the unending support of our family, friends and loyal listeners. With this in mind, we dedicate Episode 50 to you, Veg Zenners, and promise you many more to come. Thanks for tuning in to this episode of the Vegetarian Zen Podcast! If you find value in our podcast and listen on iTunes, please consider leaving us a rating and review. The best motivation is to always, always, always remember why you started. Congratulations on your 50th podcast! As far as I’m concerned you are doing everything right, so keep up the great work! Just from listening, I can sense that you are perfect for each other and definitely make a great podcast team. I’m amazed that you are able to provide such consistent quality on a weekly basis. I can’t imagine the time and energy spent putting these together. Know that your hard work is appreciated and that I so enjoy listening to you both each week, it feels almost like I’m having a chat with dear friends… a one sided chat maybe, but you somehow seem to cover things that are pertinent to my little world. Thank you for all you do!!! Here’s to the next 50 and beyond. Thanks for your wonderful words. Vickie and I certainly appreciate your support and encouragement. We love doing the podcast…it’s important to us that we can help others to understand about eating a plant-based diet, and we always have a blast recording. Those two things make the work involved totally worthwhile. When we record the episodes, we do feel like we are having friendly chats. We consider all of our listeners to be our friends! Speaking of chats, one of the things we are working on is developing a chat or forum on our website so that our listeners/readers can interact with us and with each other. 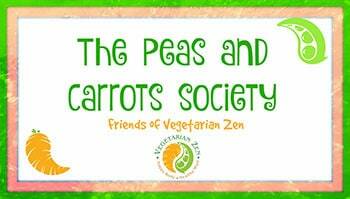 If you have any suggestions as we develop this next part of the Veg Zen community, please don’t hesitate to let us know. Thanks again, and here’s to the next 50! 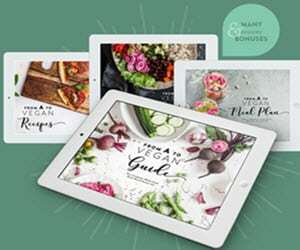 Plan to Eat – Meal Planning Made Simple! 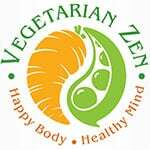 At Vegetarian Zen we applaud, encourage and celebrate vegetarianism in any form, fashion or degree. Not a vegetarian? Not to worry…you’ll still find plenty of entertaining and helpful information about living more of a plant-based lifestyle. Learn More. We would love your feedback! Please contact us by visiting our Contact Page. You can also Follow Us on Social Media by clicking the corresponding links below!